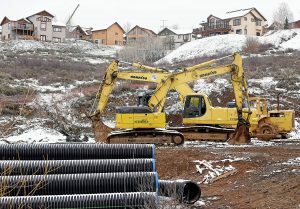 Construction equipment sits near where the Fox Springs condominium project is being built off Hilltop Parkway in Steamboat Springs. K and K Builders expect to go vertical on the project in May. 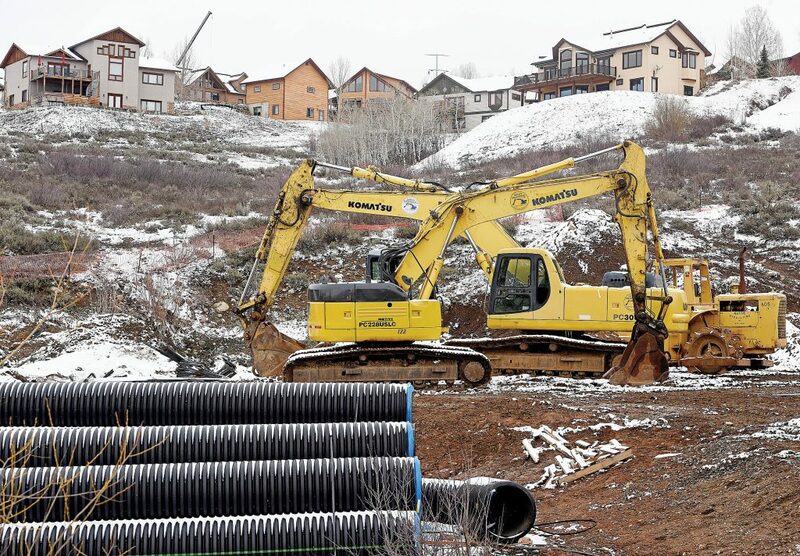 STEAMBOAT SPRINGS — Fox Springs Development will begin vertical construction in May on its 50-condominium project at Hilltop Parkway. 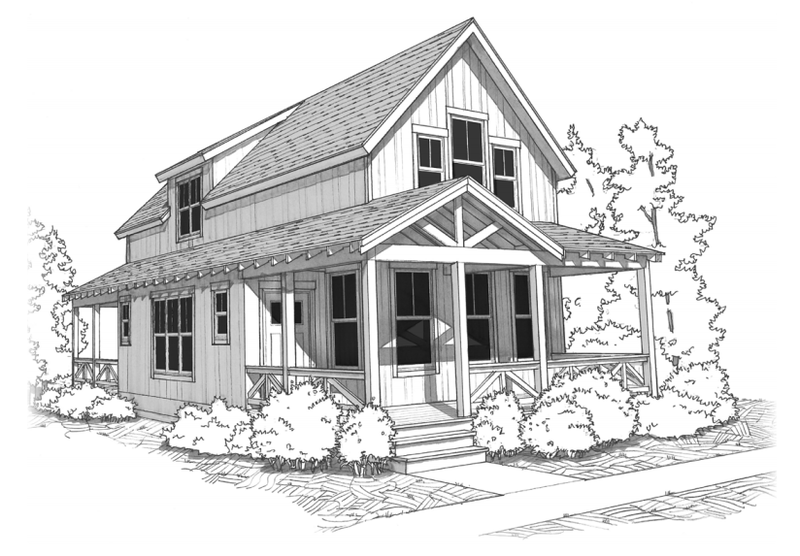 The development aims to provide full-time housing to locals who live or work in Steamboat Springs. Eleven of the first 17 condos already are under contract, and local construction company K and K Builders, run by Peter Kreissig, anticipates moving buyers into their new homes as soon as Christmas. When asked whether low unemployment and a national labor shortage of blue-collar workers affected building costs, Kreissig said that’s the norm in Steamboat. “We’ve always faced high labor and material costs in our town. High construction costs are ultimately reflected in sales prices. Availability of labor is always a challenge,” Kreissig said. K and K Builders prefers to hire local contractors, but there often are not enough workers to go around due to the high cost of housing. The first 17 condos going up in May are priced from $355,000 to $425,000. Construction workers, retirees, office admins and federal employees are among the first purchasers of the two-bedroom, two-bath condos, most of which have 2-plus car garages. Longtime local Realtor Wayne Ranieri, of Re/Max, calls builder Peter Kreissig a “savant” who knows how to work with space. “They’re clever in how they did the stairway, stacking the plumbing and utilizing electric heat that allows them to keep the prices reasonable. Exterior design has a great look. They get it,” Ranieri said. “It’s not labeled as ‘affordable housing,’ but it’s attainable housing and a great value for what you get for your money,” said Ranieri, who added that the garages are a huge plus for locals with toys. 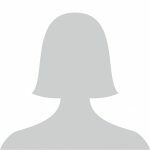 “I think it’s a really good project. I have no reservations getting my clients in there,” he said. K and K Builders will go vertical next month on the first building in its 50-condo project, Fox Springs, at Hilltop Parkway and U.S. Highway 40. Steamboat Mountain Real Estate broker Sonia Franzel agreed. 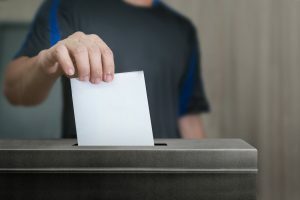 Franzel also said the monthly $250 homeowners association dues cover everything from insurance to exterior maintenance and are very affordable when compared around town. Realtor Ranieri said the finishes at Fox Springs are impressive. K and K doesn’t “have it in their DNA to build with cheap finishes. They provide the caliber of finishes I’d want in my house without breaking the bank,” Ranieri said. In an effort to keep Fox Springs a haven for locals, HOA rules ban nightly rentals. To keep prices and HOA fees reasonable, Fox Springs will have no extra amenities like a swimming pool or tennis court, but each condo has a deck looking out into a courtyard, K and K Builders business manager Cheryl Garrity said. K and K’s past projects include Rocky Peak Village townhomes, priced from $600,000 to $800,000, and Stonewood at Eagleridge townhomes, priced from $1.5 million to more than $2 million. Garrity said Fox Springs is a passion project for the Kreissig team. “Fox Springs will likely be one of our final projects … a heartfelt endeavor where our owners wanted to give back to their community,” Garrity said. Pricing hasn’t been set for the other Fox Springs buildings, which are expected to start construction in 2020 and 2021. Garrity said potential homebuyers can contact Kim Kreissig to learn more about the development.